After the hard cold winter that we have all survived, how nice it is to see the wonderful greens of Spring! 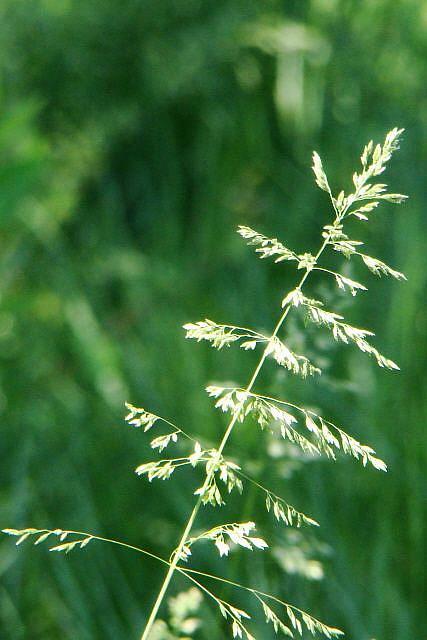 This tall grass seems to be welcoming the warmth of the sunshine, too. The contrast is dazzling.